Lockers removed from campus for safety, security reasons. 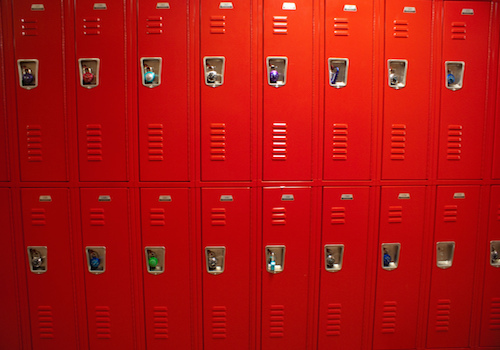 School officials removed lockers during the 2008-2009 school year. Assistant Principal Dean Hofer said that due to the school’s growth, the hallways got more narrow. They were removed around the 2008-2009 time frame. The lockers were also removed for the school’s safety reasons. Another reason for removing the lockers was to prevent theft of personal items. Current students are used to carrying all their school supplies and work in their backpack, causing some to not see the need for lockers. 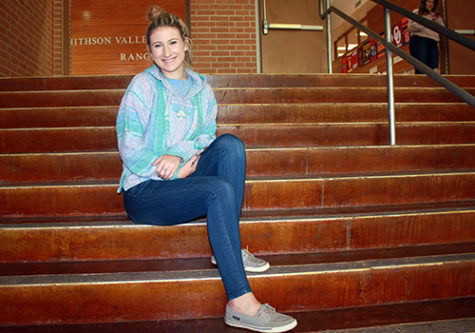 Other students feel lockers could help manage school work and ease the weight of backpacks.